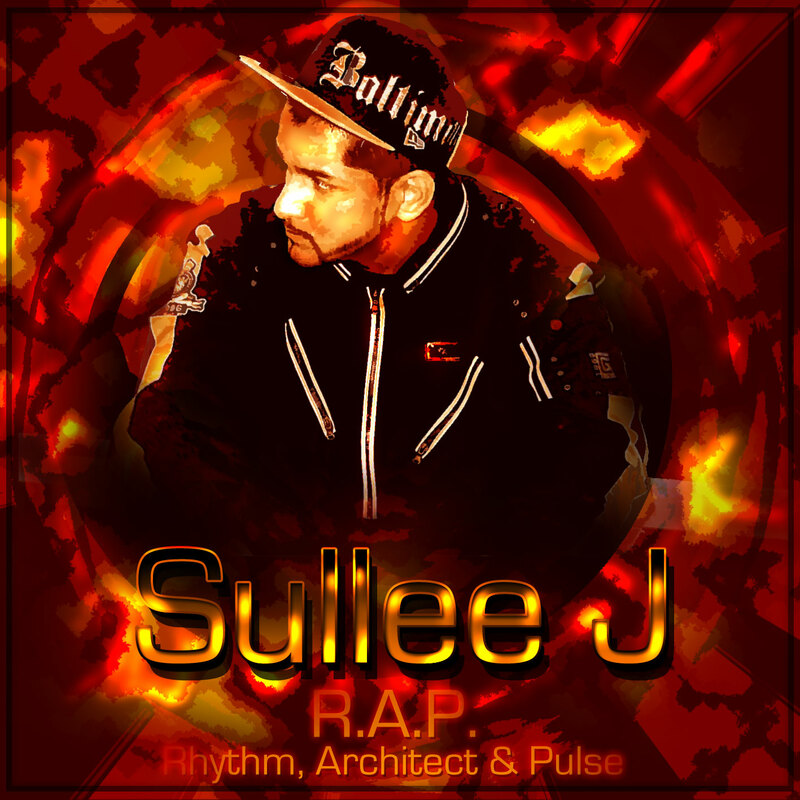 Here is a new mixtape from Baltimore emcee, Sullee J! Hosted by DJ Crash, this thing is dope! We are one of the sites premiering it. Tracklist after the jump.